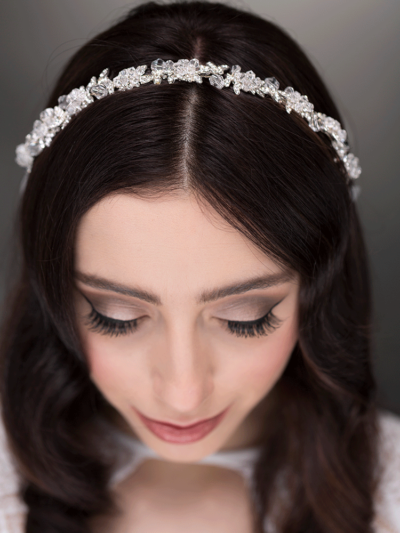 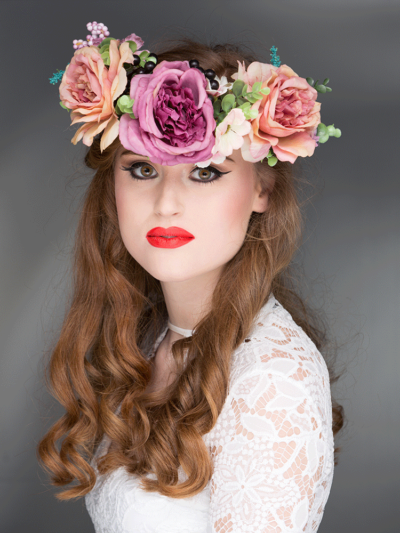 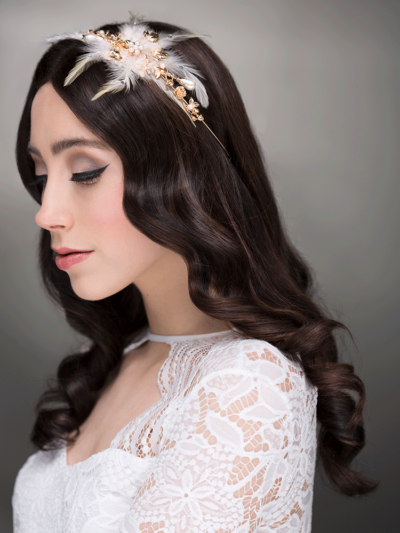 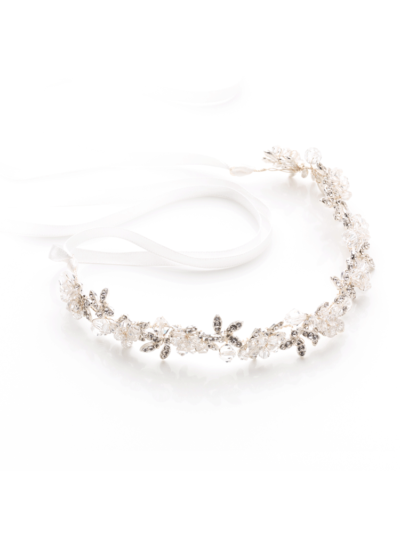 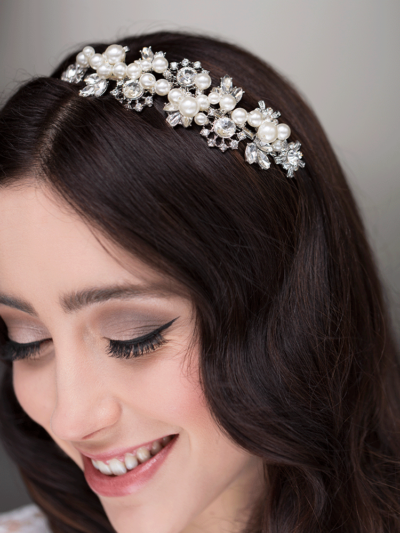 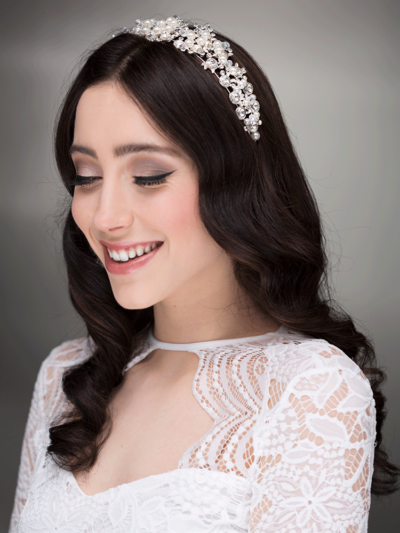 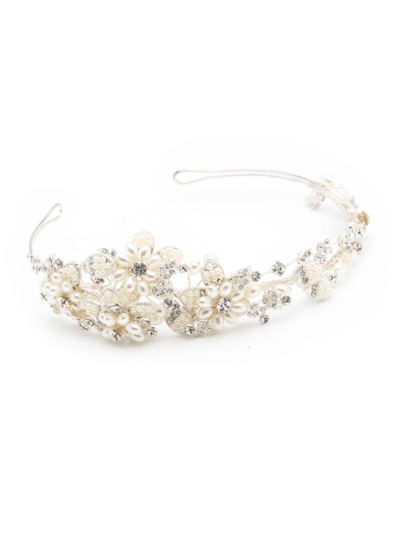 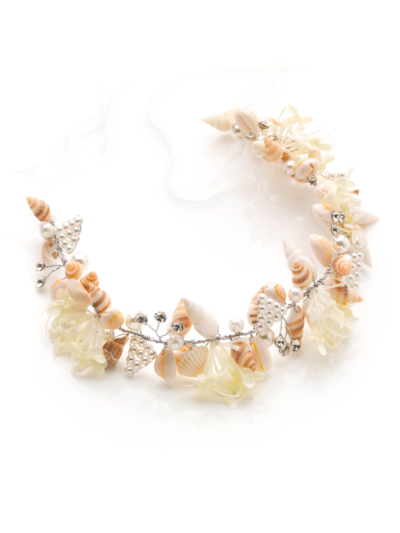 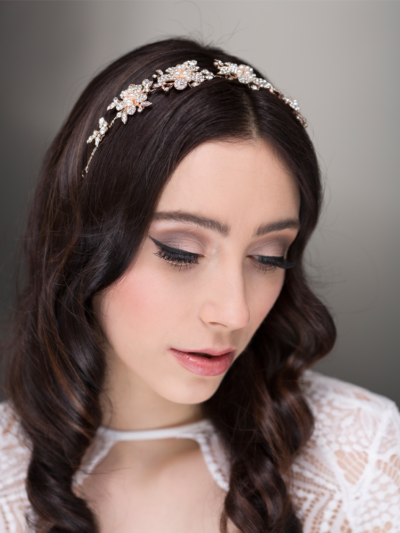 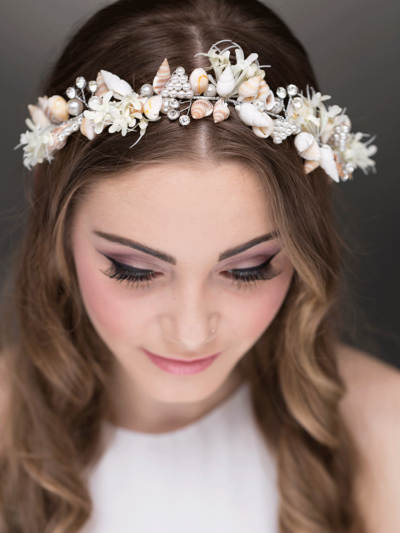 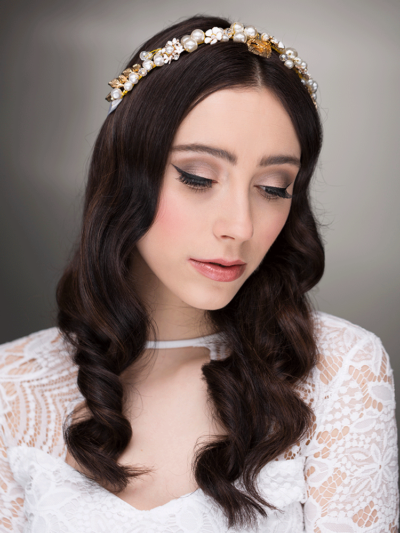 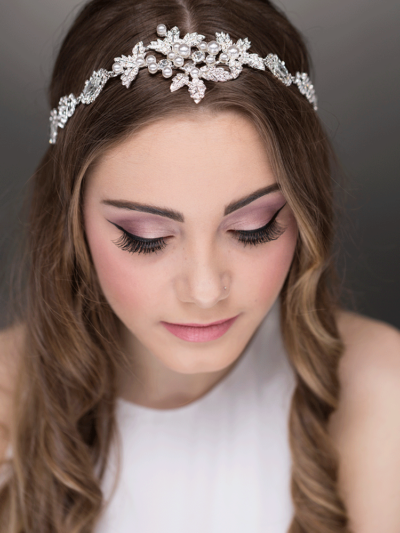 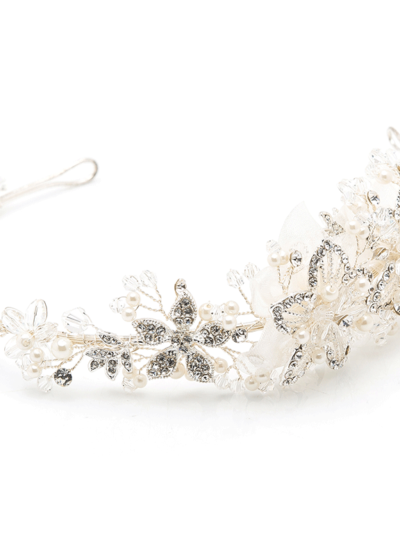 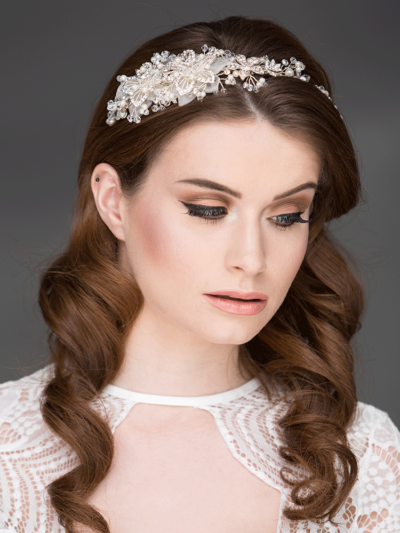 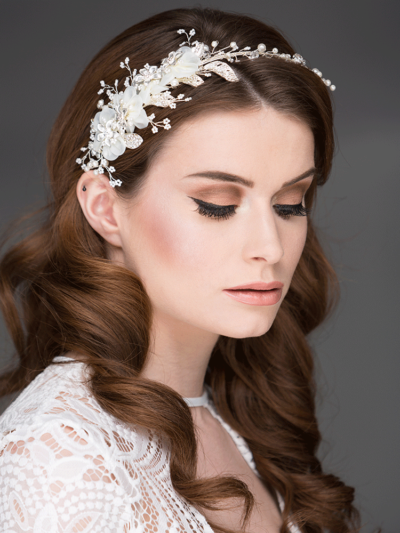 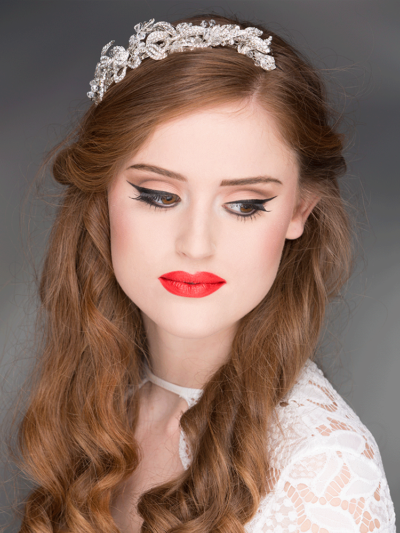 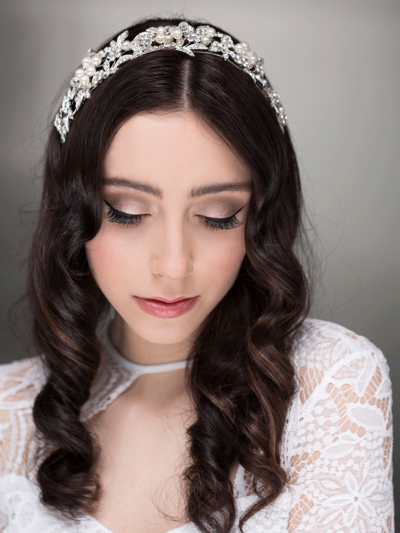 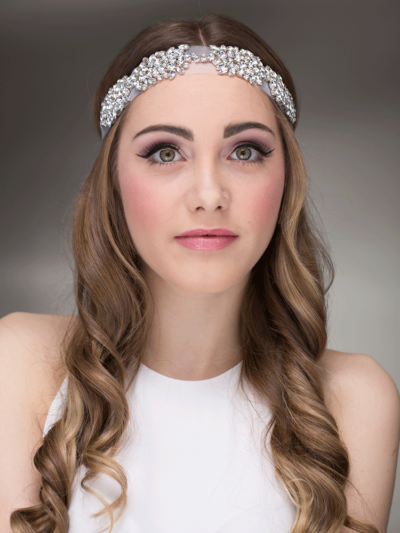 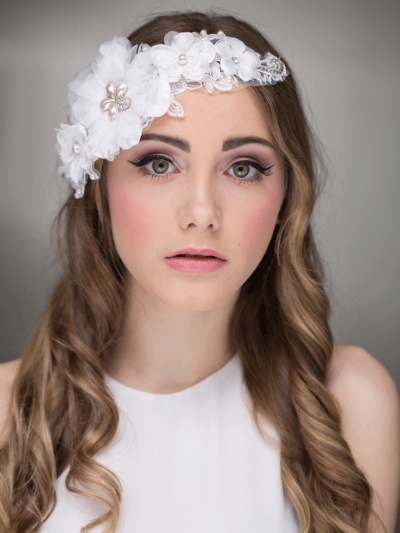 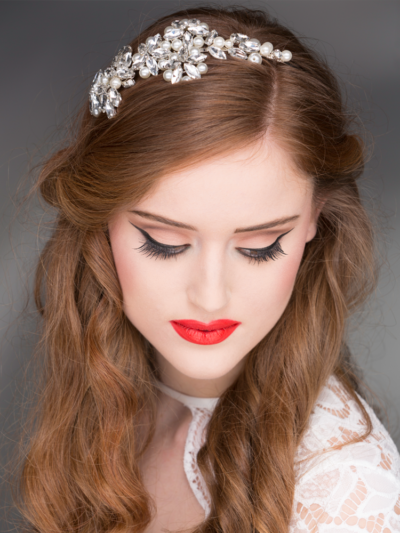 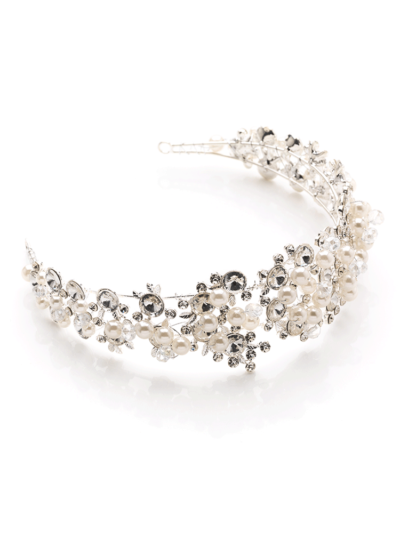 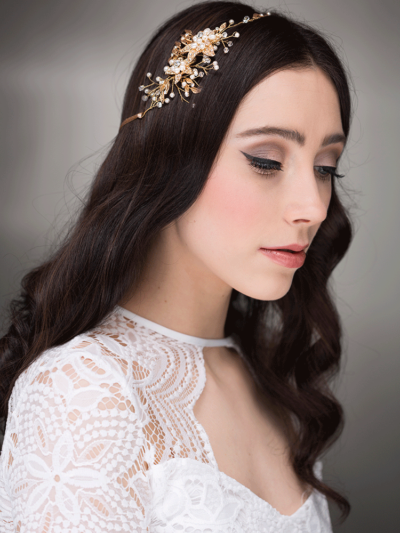 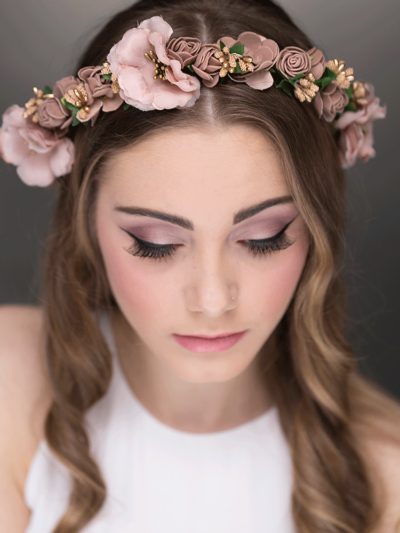 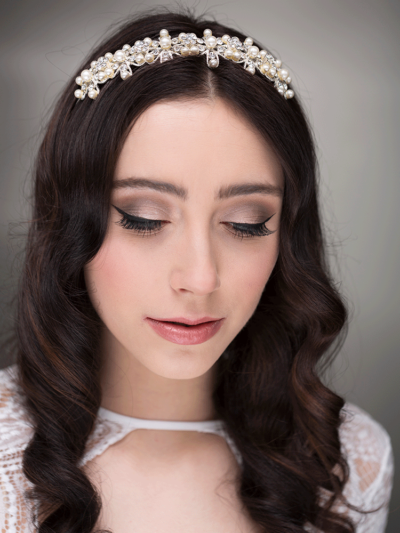 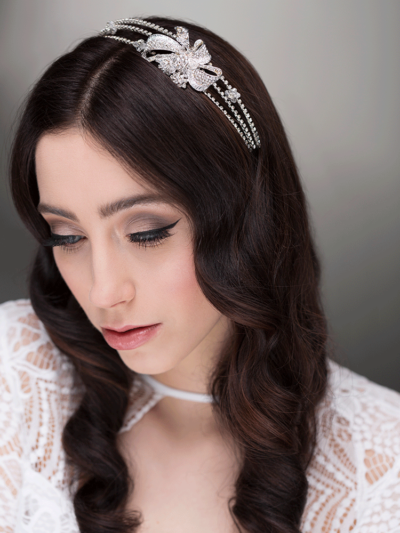 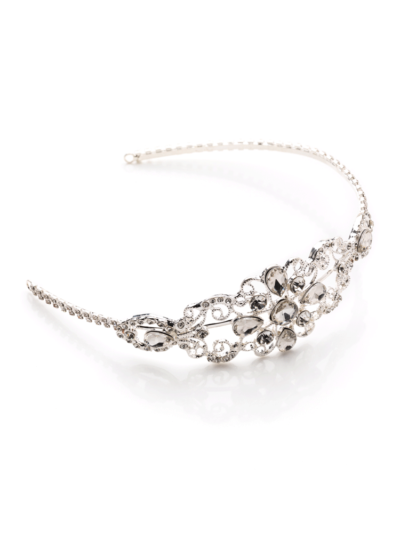 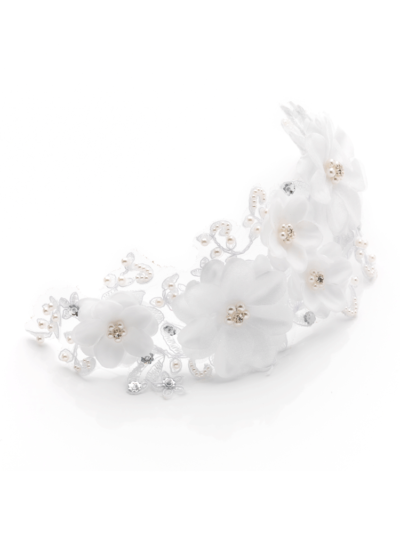 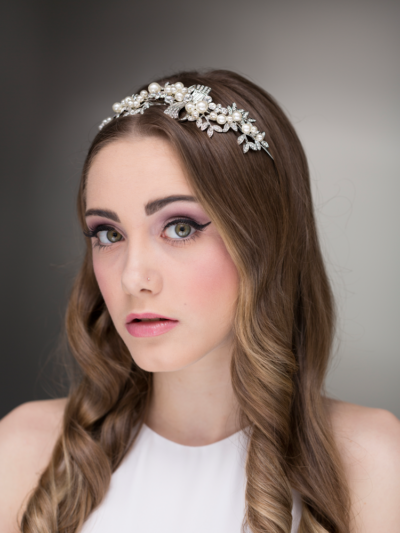 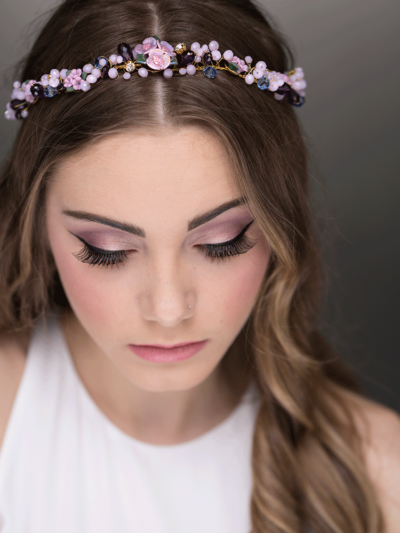 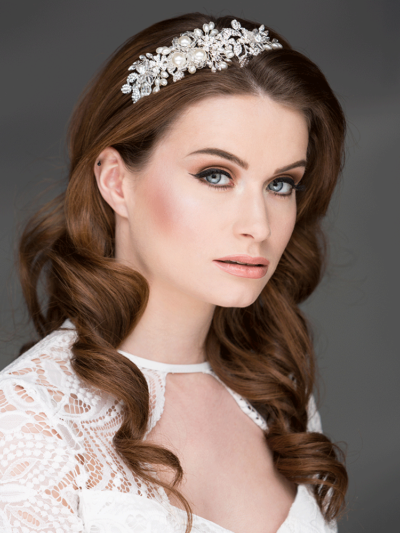 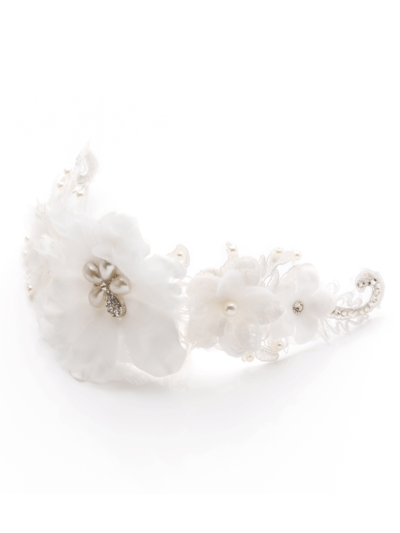 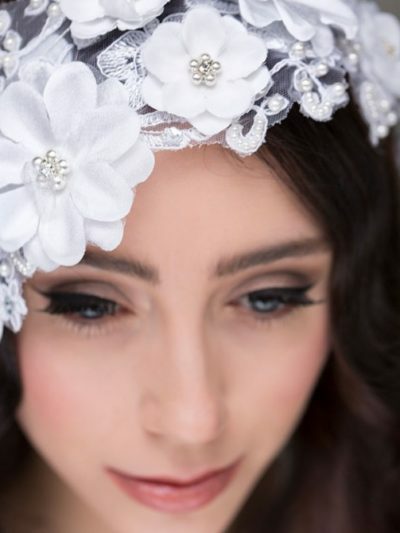 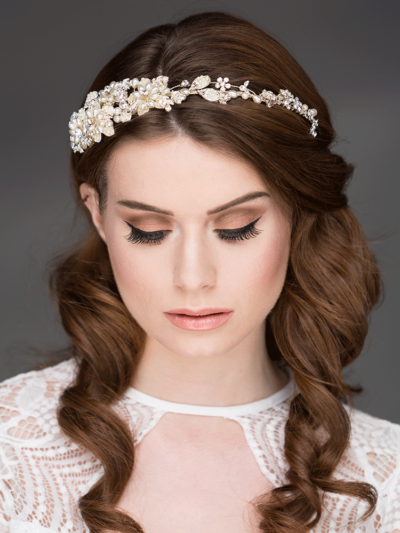 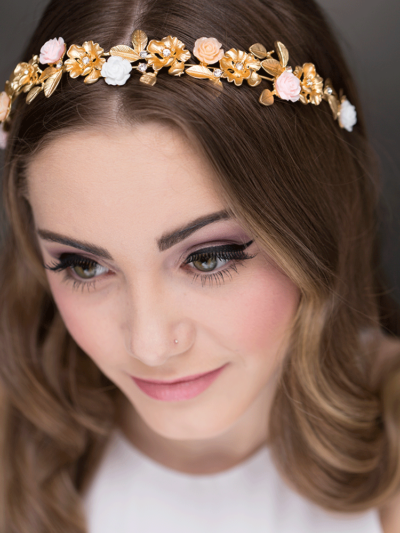 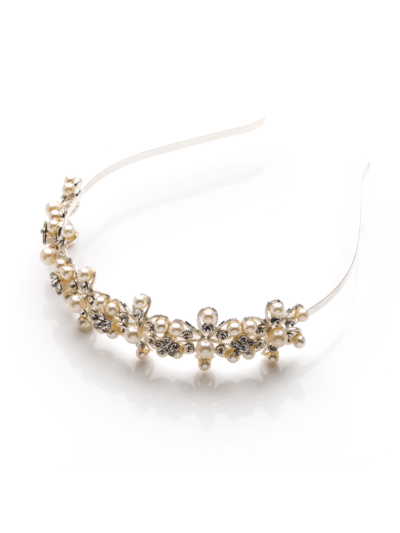 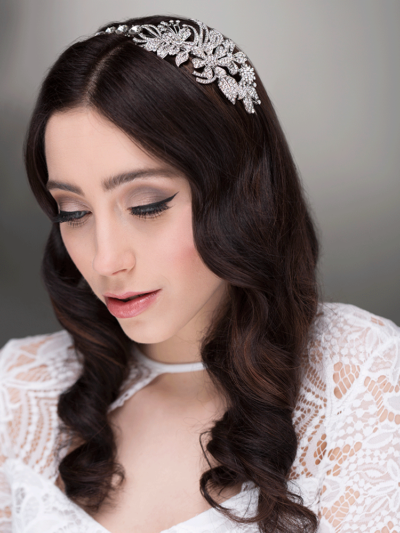 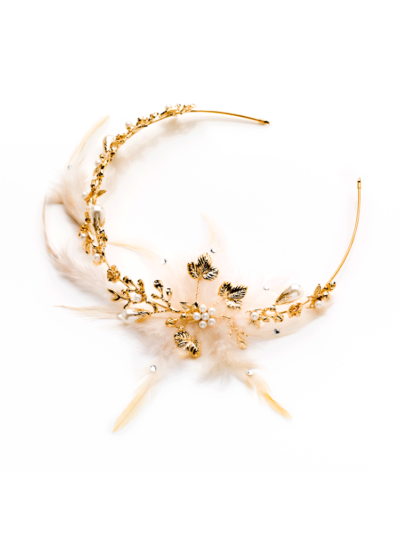 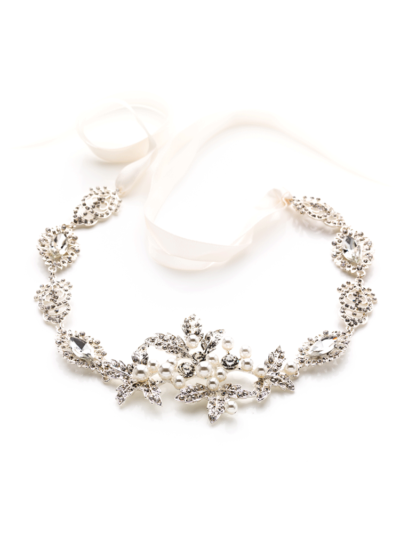 ****copied from glitzy secrets**** Our exquisite wedding headbands will adorn every bride with vintage elegance. 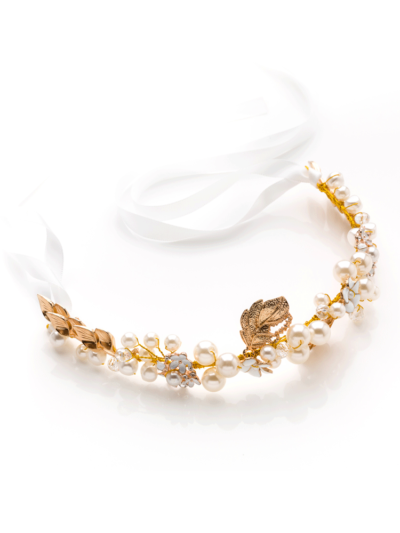 Fall in love with our romantic floral, classic pearl and sparkling crystal designs, inspired by the romance of past eras. 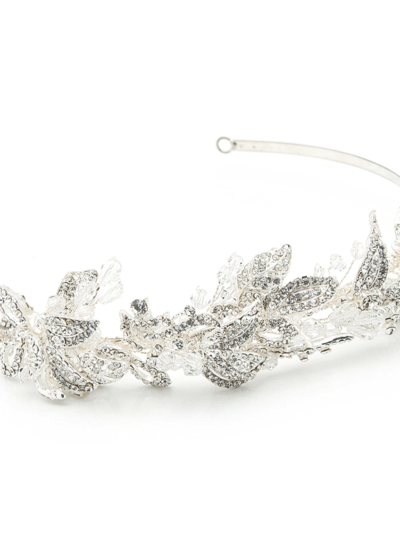 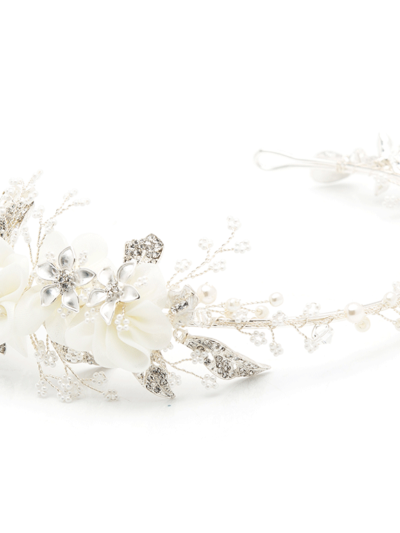 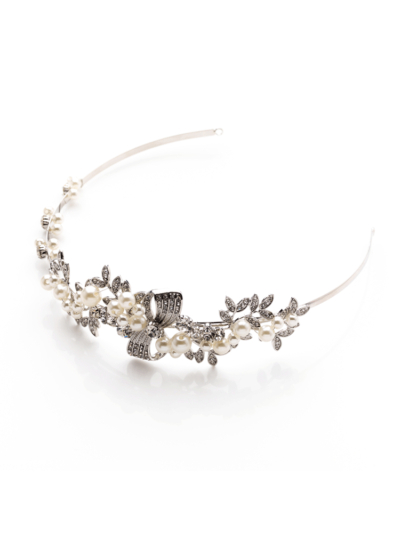 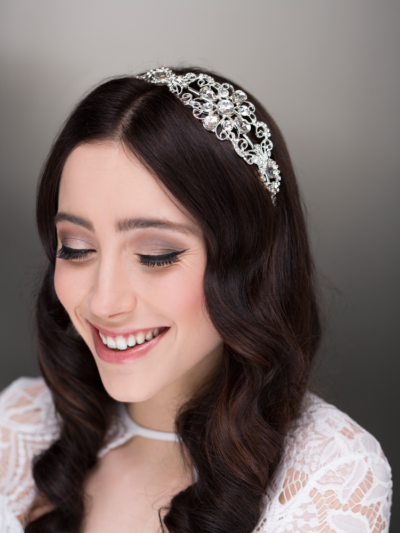 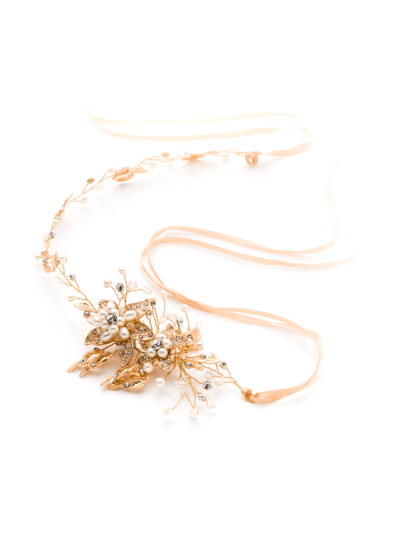 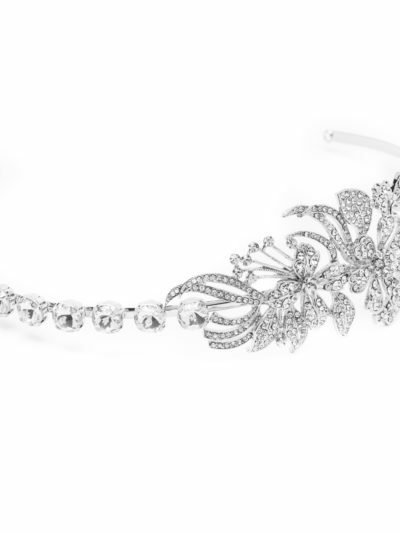 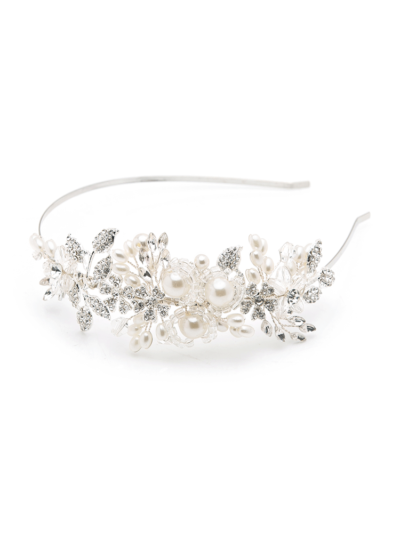 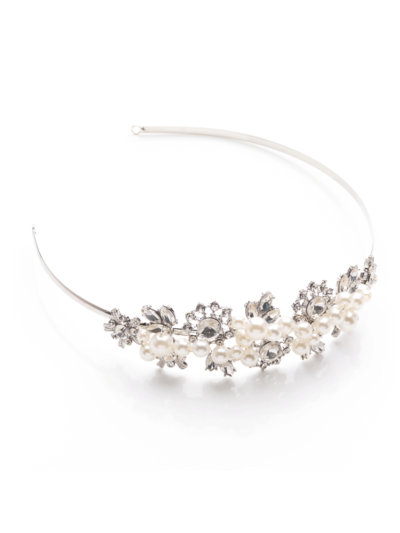 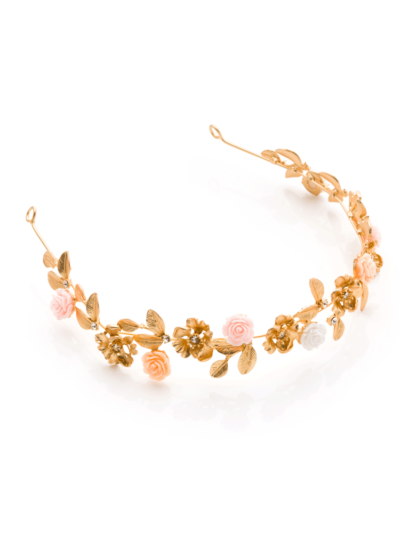 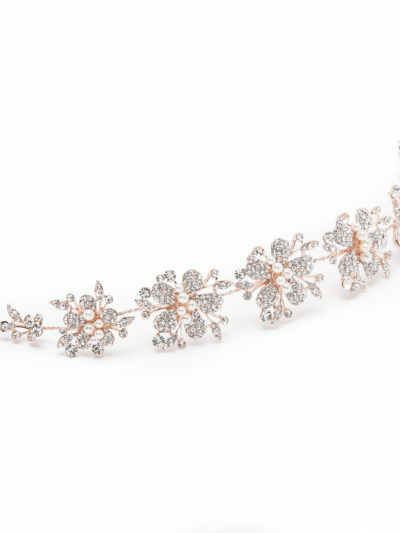 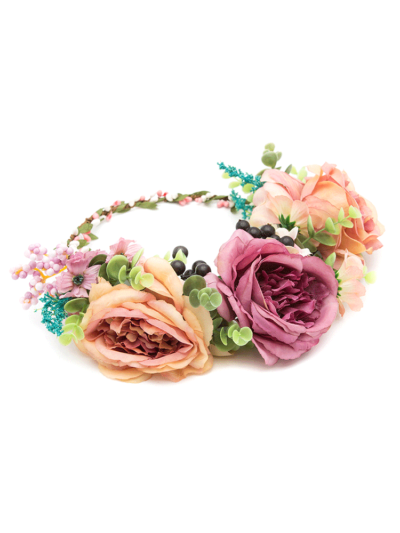 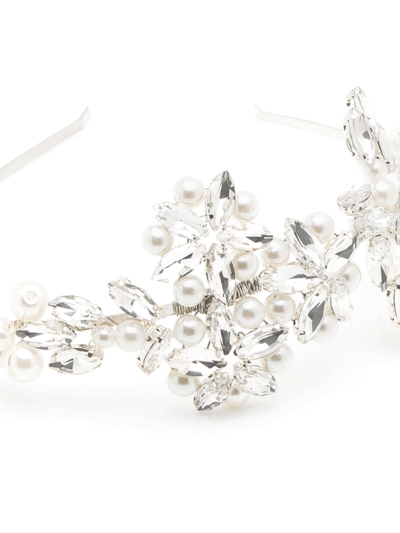 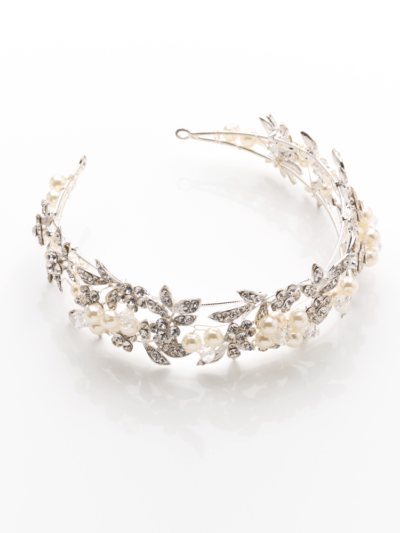 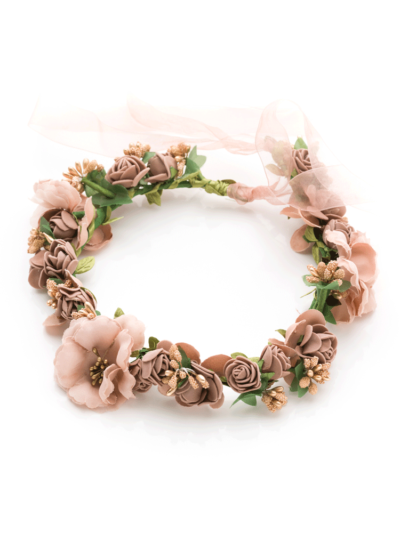 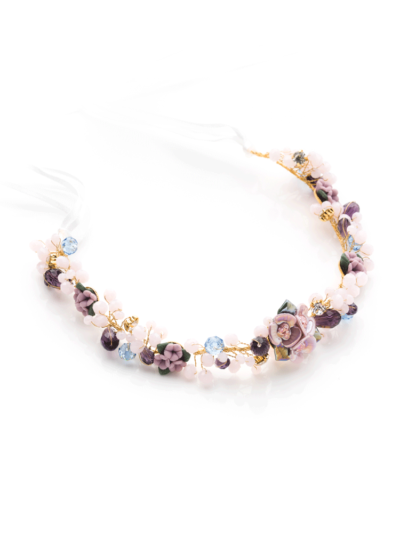 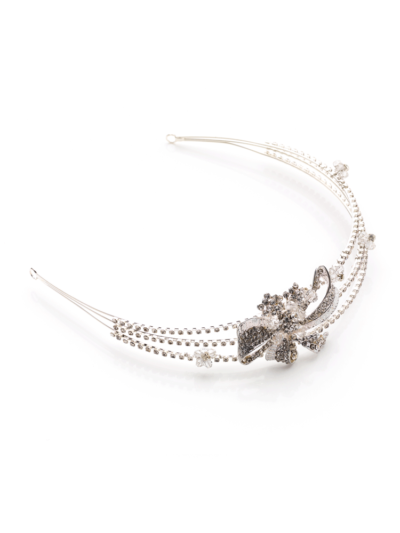 Perfect to dress short hair, loose curls or a chic up-do, our wedding headbands are worthy of heirloom status.